PulseHR supply HR/IR/ER/WHS services to organisations of all sizes, public or private across a diverse range of industries. 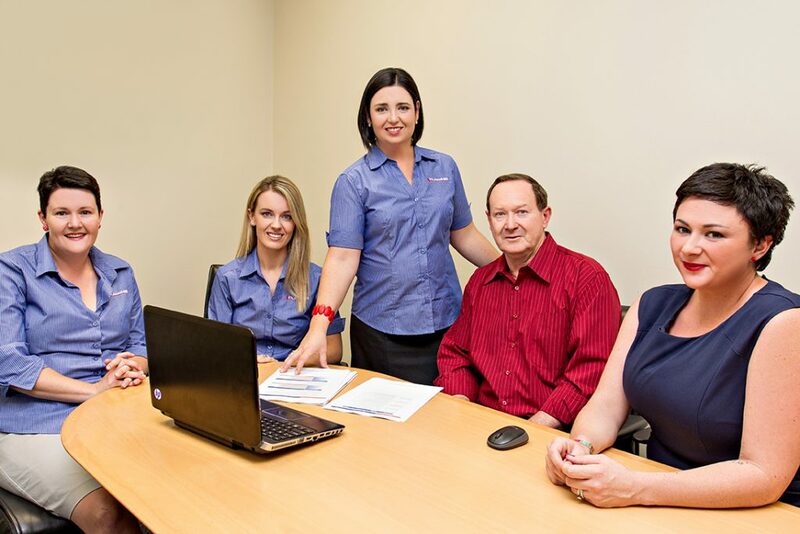 We are specialists in virtual & onsite workforce support across the width & breath of Australia. Qualified workforce specialists who are able to rapidly respond to your HR needs & partner with your organisation. We specialise in leadership behaviour & EQ development, employee engagement, strategic business-employee surveying and attraction-retention strategies. People management is a challenge no matter the size or purpose of a business, and this challenge is exacerbated with the geographical challenges often facing rural & regional Australia. What PulseHR can offer your business or organisation? Expert Human Resource, Industrial Relations, Workplace Health & Safety Advisory and Support – we partner with our clients without judgement. We are on your team and there to support in any capacity required for your workforce requirements. Commercially focused – our team understand the challenges of modern business so we work with each client to find methods and processes that fit the individual business need, desired outcome and budget. As a certified HR Coach, we have been carefully selected and thoroughly trained in the HR Coach Business methodologies. Together with consulting tools and exclusive software, we are supported by a National Network of experts to provide you with the best service. PulseHR is proud to be a member of the HR Coach Network and share their philosophy on helping organisations and their people to grow and succeed. HR Coach is Australia’s only network of HR Professionals and is the first HR organisation in Australia to have secured the National Standard for Human Resource Management. Human Resources and business practice constantly evolve to keep pace with emerging issues and trends. The HR Coach Institute understand the importance of identifying changes as they happen, and to identify these trends before they take effect in order to best deal with and benefit from them. As a member of the HR Coach Network, we conduct ongoing research undertaken by the HR Coach Research Institute to assist businesses for the future. This ongoing research ensures that all HR Coaches clients’ have the most up-to-date best practice tools and information to assist you, the business owner with the staffing challenges that you are required to manage.